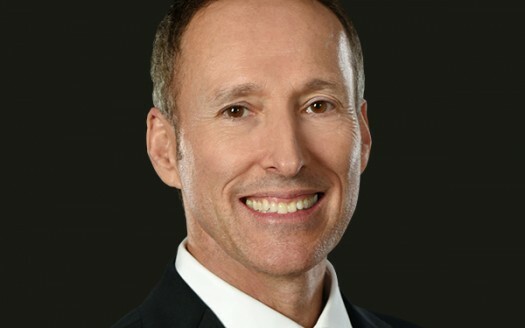 Kenneth Lowman Broker/Owner of Luxury Homes of Las Vegas reported a record month in Las Vegas luxury home closings for March 2012. He closed approximately $10 million in Las Vegas luxury real estate for the month with 14 total closings. The highest sale for the month was $1,500,000. “This was our best closing month in two years. 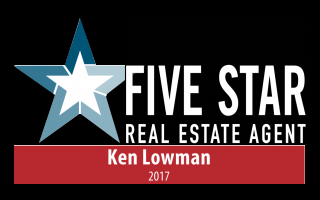 We have been working hard and smart through some very challenging months and it’s good to see our efforts paying off for our clients,” Lowman noted. “While the ultra luxury market over $3 million remains challenging, we are doing real well in the half-million to two million dollar range. The inventory is tightening up. Stock market gains have our buyers feeling wealthier. Interest rates are attractive. The general mood is that the worst is behind us, the market has bottomed and the smart money is investing in Las Vegas luxury homes.” Kenneth Lowman sells one out of every ten luxury homes in the Las Vegas marketplace at or above one million dollars. His efforts have led to notable accomplishments that include selling a luxury estate home for over $1,047 per square foot, a record in the Las Vegas valley, selling a $7,000,000 luxury property, one of the highest sales in the marketplace in the past two years, selling a $4,200,000 luxury home in just 1 day, and leading the sales of luxury homes over $1 million in the luxury Las Vegas area.